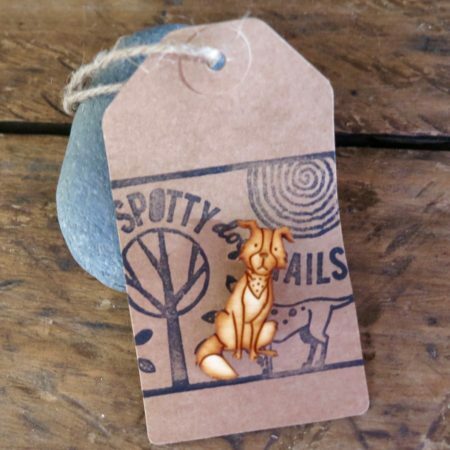 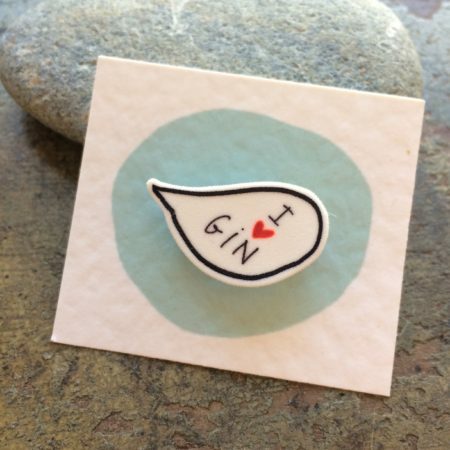 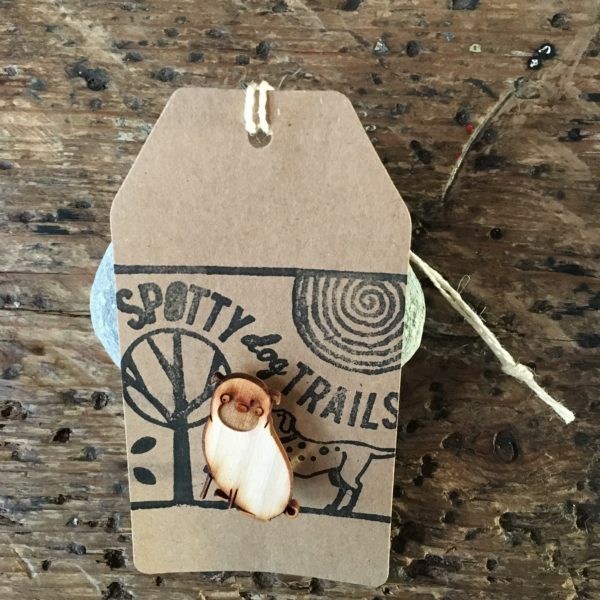 Quirky dog badges made by ‘Spotted Dog’ here in Cornwall. 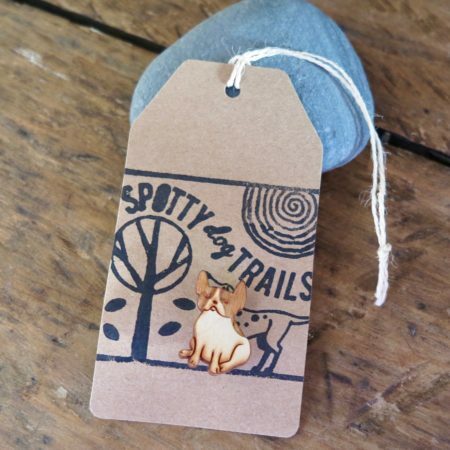 Unvarnished, laser-cut wooden badges with a safety rolling catch, designed and made in Falmouth. Unsuitable for very young children.